Ident-A-Kid *Optical 2D Scanner The Optical 2D scanner allows visitors to check in by simply holding up their driver's license or ID up to the scanner. The system instantly reads their name and date of birth, and performs a Sexual Offender Check. 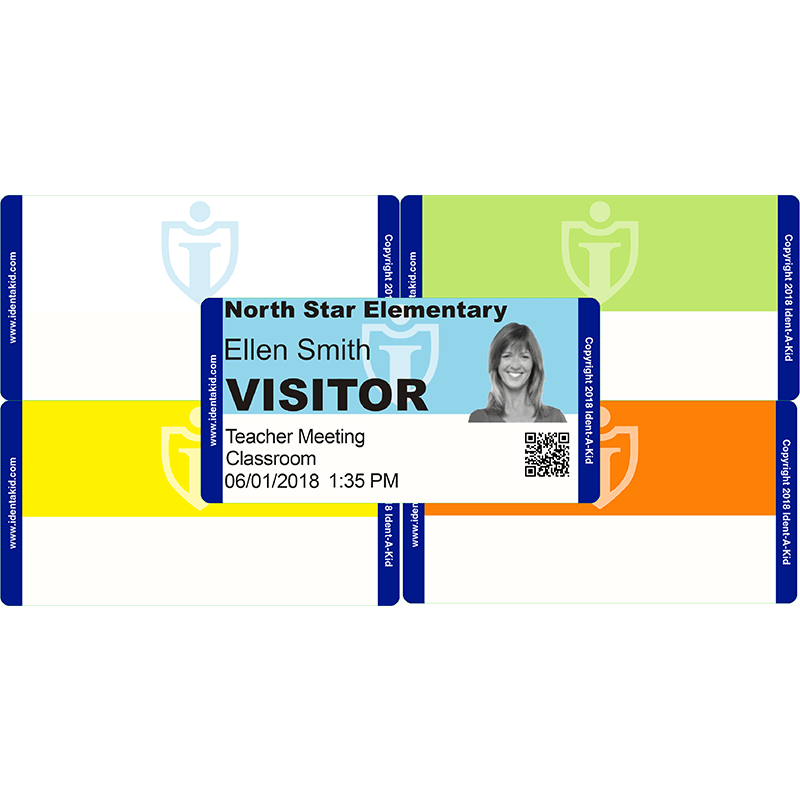 The license scanner improves the speed of check in by eliminating the need to manually enter a name in, quickly reads any ID, as well as increases security. This license scanner is custom programmed by Ident-A-Kid for optimal efficiency as well as scan licenses from all 50 states! 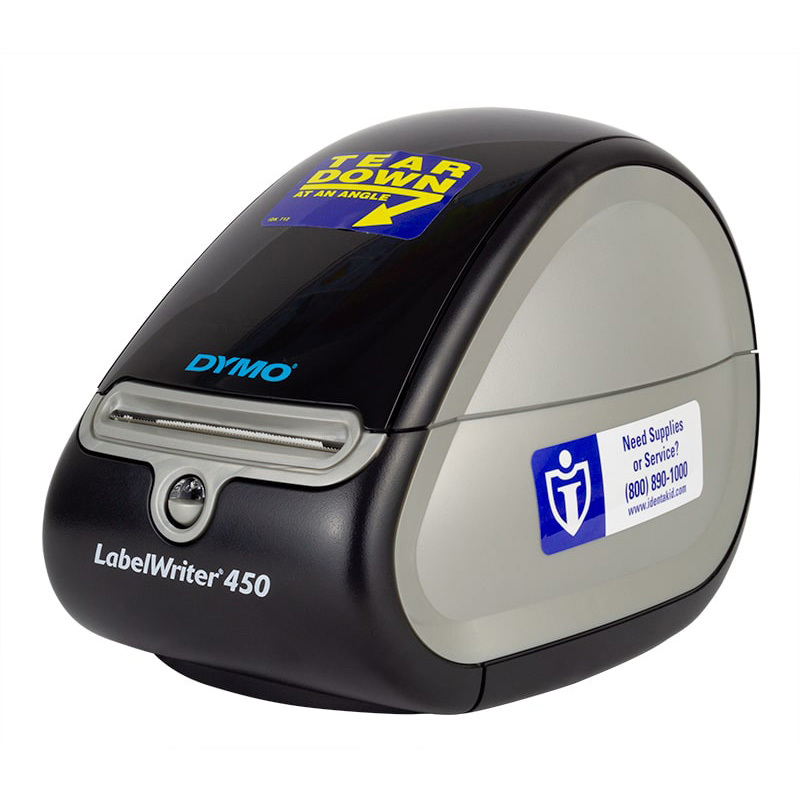 Our license scanner can optionally be programmed to scan 1D barcodes as well. This license scanner has a three year manufacture warranty. Easy to Use. Fast. Accurate. 3 Year Manufacturer Warranty. Must be used with IAK-VM version 3.0.x higher. Comes with a three (3) year warranty.